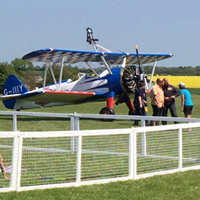 AeroSuperBatics boasts a variety of authentically designed venues to hold Corporate, Charity and Special Occasion events within the grounds of our private WW1 airfield. 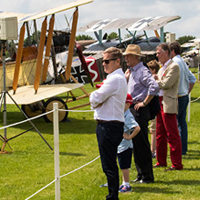 Each venue offers stunning views of the beautiful countryside and front row seats for all air displays. 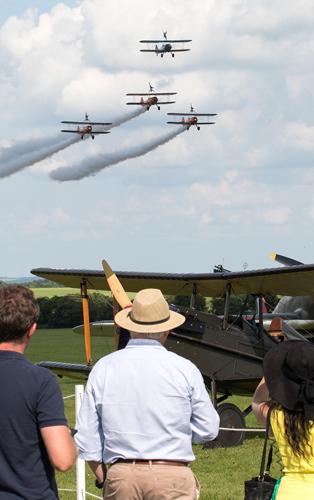 Hosted by the world renowned AeroSuperBatics wingwalking team, our Aviation Event Packages provide a unique experience for all who visit. See our individual event pages for more details.